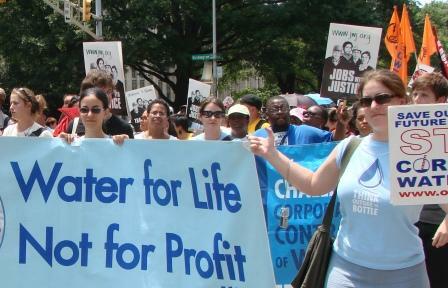 Join community organizations in Westchester for a social forum on May 20 to exchange ideas and information, foster solidarity, and celebrate our work to create a more just and equal society. 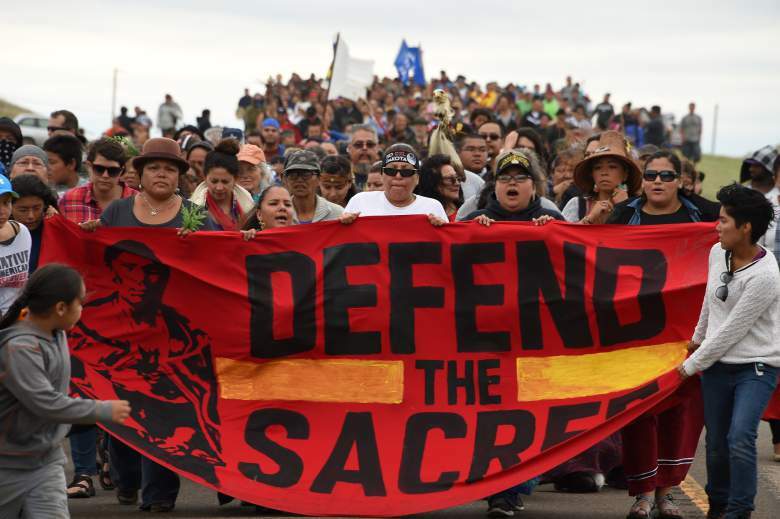 We live in a time of struggle as we witness growing threats to the well-being of our planet and communities, as profit is placed over people and land, and corporations, not citizens, control our democracy. Yet, we, the people, have the collective power to organize a movement for change. The Westchester Social Forum will provide the space to learn from one another, strengthen our organizing skills, and connect as a community. The day will include a people’s march, workshops on organizing for social and ecological justice, and a culminating cultural celebration! We hope you can join us! Únase a organizaciones comunitarias en Westchester durante un foro social en mayo para intercambiar ideas e información, fomentar solidaridad y celebrar nuestra labor para crear una sociedad más justa e igualitaria. Estamos viviendo tiempos de lucha, mientras presenciamos crecientes amenazas al bienestar de nuestro planeta y nuestras comunidades, que anteponen la ganancia de dinero por sobre el pueblo y la tierra, y donde las corporaciones, no los ciudadanos, son los que controlan nuestra democracia. Sin embargo, nosotros, el pueblo, tenemos el poder colectivo de organizar un movimiento por el cambio. El Foro Social de Westchester proveerá el espacio para aprender de unos y otros, fortalecer nuestras habilidades organizativas y conectarnos como una comunidad. El día incluirá una marcha popular, talleres sobre organización social y justicia ecológica y culminará con una celebración cultural. ¡Esperamos que puedan unirse a nosotros! The activists will gather each day from 10:00 a.m. – 2:00 p.m. at the United Nations Isaiah Wall, on First Avenue between 42nd and 43rdStreets. They will be joined by activists and supporters from around the U.S. who will share their protest and peaceful witness to the tragedy currently befalling the people of Yemen. As a constituent I would like to communicate my strongest possible objection to your recent vote in favor of S2492, S2493, and S4837, all springing from a misguided and repressive effort to outlaw Boycott, Divestment, and Sanctions – frequently through the camouflage of general penalizing of boycotts – largely on the grounds that BDS is anti-Semitic. In the first place, as a daughter of the American Civil Rights Movement, how can you forget the role that boycotts – as in the Montgomery Bus Boycott – played in overturning Jim Crow in this country? Do you recall how international boycotts, divestment, and sanctions against South Africa helped to overthrow apartheid in that country? Do you remember that very recently Governor Cuomo backed a boycott against North Carolina because of legislation in that state that discriminated against the LGBT community? Boycotts are conscientious, nonviolent approaches to promoting political, economic, and social change against perceived injustices. They are Constitutionally protected under the First Amendment. New York State is opening itself to a barrage of lawsuits that will be costly and time-consuming if it persists in this campaign to demonize and penalize BDS and its supporters because of their opinions. BDS calls for the protection of fundamental human rights that are civil rights in this country. Even when such bills speak more generally about boycotts against American allies, they are aimed at BDS and assert, explicitly or implicitly, that BDS is anti-Semitic. Anti-Semitism involves the promotion of hatred and discrimination against Jews as a people. BDS seeks to change Israeli policies toward the Palestinians. The former victimizes a people; the latter criticizes a state. BDS is not anti-Semitic. To assert that it is is dangerously to misuse the term “anti-Semitism” and to engage in specious unreason. Under international law recognized by the vast majority of nations of the globe, the Israeli occupation of Palestinian lands is illegal, and Israeli treatment of Palestinians is an abuse of human rights. Therefore, supporters of BDS act out of respect for international norms. Why would you assist in enacting NY State laws that contradict international law and moral standards? BDS attempts to pressure Israel to act in accordance with international law. I have been to the West Bank and E. Jerusalem and observed at close hand in November 2012 what the occupation looks like. It is physically brutal and psychologically Kafka-esque – an arbitrary and cruel imposition of shifting, unpredictable rules and regulations enforced through overwhelming force against a subject people that make their daily life an unrelenting grind. It is a policy of ethnic-cleansing: make life so intolerable that people who can leave do so, and the others drift into hopelessness and despair. That the vast majority of Palestinians resist this abusive regime nonviolently day in and day out is a testimony to their steadfastness in the face of injustice. I was deeply shamed to see the Israeli policies abetted by U.S. connivance. Much of the equipment and weaponry used to enforce the occupation is stamped “Made in America.” This ugly fact does not escape the notice of the peoples of surrounding lands for whom American policy is synonymous with repression and violence. Members of Jewish Voice for Peace-Westchester would be only too happy to talk with you about Israeli policies in the Occupied Palestinian Territories and why BDS is probably the best way to bring the change that must come soon, or Israel’s claims to be both Jewish and democratic will be impossible to sustain before the world. Your record of accomplishments in defending the interests of your constituents is widely recognized.I am deeply disappointed by your votes on S2492, S2493, and S4837 and can only assume that if you had had better information at your disposal, you would have voted against them. I hope that JVP-Westchester can help provide that information and will call your office soon to see about making an appointment for members to meet with you. 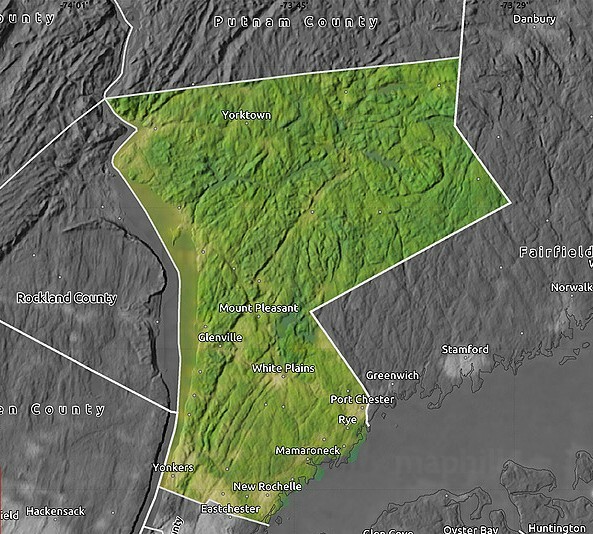 Satellite map of Westchester County, desaturated. Make Westchester a Sanctuary! Convertir Westchester en un Santuario! But neither Clinton nor Trump has yet addressed the conclusion of what Farah Pandith wrote eight months ago: there must be consequences for the Saudis if they do not cease what they are doing. Urge Congress to support the Paul-Murphy resolution to disapprove the Saudi arms deal by signing our petition at change.org. Solidarity Vigil with Dakota Access Pipeline Resistance. We will also link to the resistance locally working to STOP the Spectra Algonquin Pipeline Expansion (AIM), which is planned to run next to the Indian Point nuclear power plant. The Spectra AIM Pipeline is being built by the same company as the Dakota Access Pipeline. We will have a few signs but please also bring signs. Speakers: Ms. Betty Lyons (Onondaga Nation), President of the American Indian Law Alliance and Ms. Karenna Gore, Director for the Center for Earth Ethics at Union Theological Seminary, as well as local Westchester County residents who recently traveled to the Sacred Stone Camp in Lakota Territory [North Dakota]. 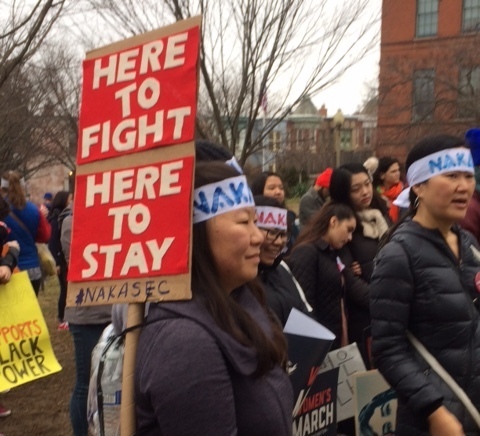 Sponsors: WESPAC Foundation, American Indian Law Alliance, Center for Earth Ethics, Resist Spectra Pipeline, Friends of Turtle Island Committee-WESPAC. 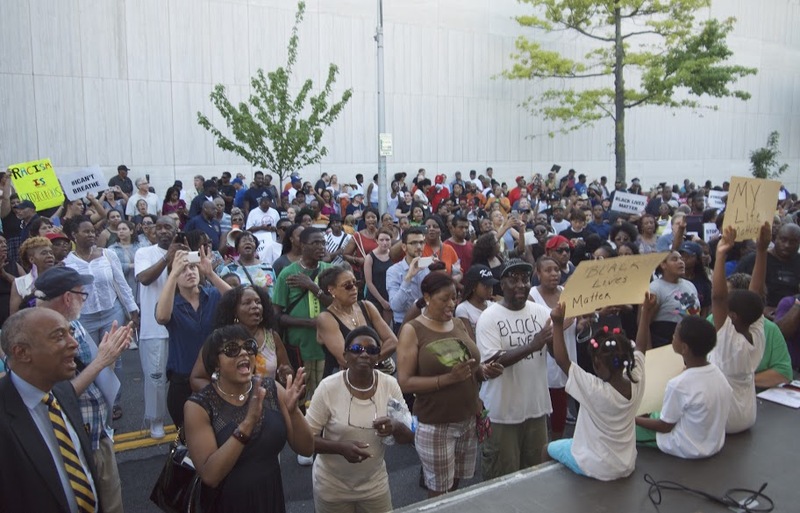 Hundreds of people participated on Thursday, July 14th in a rally and march for justice in downtown White Plains, NY, organized by the White Plains Ministers Fellowship Council. Reverend Lee Trollinger, the President of the White Plains Ministers Fellowship Council, served as the lead organizer and invited clergy and community leaders from all over Westchester County to participate. The march started at the Calvary Baptist Church at 6:30pm where clergy led the large gathering of people in prayer. Elected officials were among those present including the City of White Plains Mayor Roach, White Plains City Council members Nadine Hunt-Robinson and Milagros Lecuona, NYS Assembly member David Buchwald and NYS Senator Andrea Stewart Cousins. People held signs from the Westchester Coalition for Police Reform that read: “Black Lives Matter”; “#ThisStopsToday”; “Stop Police Impunity”. One large banner read: “White People for Black Lives”. The first stop along the route was 135 South Lexington Avenue where WESPAC Director Nada Khader was invited to re-tell the story of the police killing of Kenneth Chamberlain, Sr, in November 2011. Rev. Lynn Dunn, Minister for Christian Education and Spiritual Formation at the White Plains Presbyterian Church led the gathering in prayer. Kenny Lee, a retired White Plains Police Officer, played “Taps” in honor of the loving memory of former marine Kenneth Chamberlain, Sr. The marchers then stopped in front of the White Plains Department of Public Safety to hear from the White Plains Police Chief Anne FitzSimmons who recited the Saint Francis of Assisi prayer for peace and was also followed by Kenny Lee’s “Taps”. The group then made its way to Court Street where the White Plains Police Department had cordoned off the section of the road and prepared a show mobile for the clergy speakers. Reverend Franklyn Richardson of the historic Grace Baptist Church in Mount Vernon addressed the crowd. Rev. Richardson is the Chairman of the National Action Network, an activist group founded by the Reverend Al Sharpton. He offered some suggestions for addressing the state of racialized policing today. Imam Ali from Yonkers, a religious cleric of the Islamic tradition, shared his vision of a brighter America where we will all live in unity and respect for one another. He was followed by Reverend Kymberly McNair, the Minister of Community Education and Engagement at the Bedford Presbyterian Church, who shared with us the challenges in confronting institutional racism in our society. Establish independent oversight structures with subpoena power in order to review the policies and practices of law enforcement agencies, investigate cases of police misconduct, and impose sanctions. Implement clear and current protocols within all police departments addressing the use of force continuum, as well as proper handling of emotionally troubled individuals, with an emphasis on deescalating confrontations without resorting to violence. Make the rules and regulations of all police agencies available to the public. Review and reform the training program of the Westchester Police Academy, with particular focus on proper means to deescalate situations through non-violent methods. Centralize in-service police training to encourage sharing of best practices and reduce financial costs. Expand the use of Crisis Intervention Teams throughout Westchester County. Increase police department efforts to recruit from a diverse officer applicant pool, so that departments more accurately reflect the communities they serve. Reassess police department promotion policies in order to advance more African-American and Latino officers into positions of leadership. Establish a special prosecutor to investigate and discipline police misconduct. Create an independent entity to review the policies and practices of law enforcement agencies throughout the state and propose necessary reforms. Require that all police interrogations be recorded. Prohibit custodial arrests for violations – arrests where an officer has discretion to issue a summons or arrest an individual. Close the loophole that treats possession of small amounts of marijuana differently depending on whether or not it is in public view – a citation versus a misdemeanor. The next meeting of the Westchester Coalition for Police Reform will take place on Thursday, July 28th at the Thomas H. Slater Center located at 2 Fisher Court in White Plains, NY, at 6:30pm. The Director of the Thomas H. Slater Center, Heather Miller, spoke about the importance of voting and registering to vote. She explained that the formerly incarcerated are allowed to vote in New York State and that part of making change is participating in the electoral process. The last presentation was from Jirrell Abraham, a local poet and spoken word artist and member of the H.I.P.H.O.P. group Highly Important People Healing Our Planet. His performance is available on social media. Several community organizations were present for the march including the Westchester Martin Luther King Institute for Nonviolence (the MLK Institute convenes the Westchester Coalition for Police Reform), the Urban League of Westchester, the Anti Racist Alliance of Westchester, the African American Men Of Westchester, the Theodore Young Community Center, the Loft LGBT Community Center, Mount Vernon Tenants Association, Westchester Disabled on the Move, WESPAC, Hope’s Door and several more. Families came out with children on their strollers and members of the Police Guardians Association were with us on motorcycles. We were just steps from where Westchester County Police accidentally killed Mount Vernon Detective Christopher Ridley in a scuffle outside of 85 Court Street in January of 2008. The march and gathering represent a significant step towards improving police and community relations with greater accountability and transparency for all.